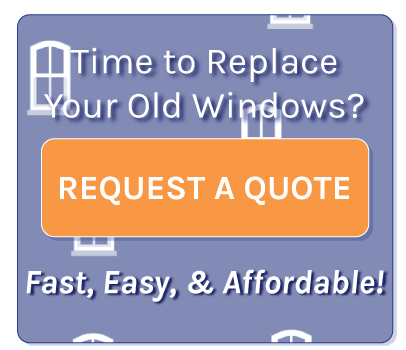 Vinyl-Replacement-Windows.com is very fortunate to work with a highly trained network of vinyl replacement window specialists nationwide who strive to offer the most competitive rates in the business. Our specialists would be happy to give you a quote on your Replacement Windows at any time. Rest assured that if you choose to pursue a quote from one of our associates, you will be served by a professional who is licensed, trained, and experienced! Make sure that your homeowners insurance is adequate. Some policies may need to be altered for home improvements. Always make sure that the contractor you choose has Worker’s Compensation and Liability Insurance. A homeowner may be held responsible for accidents that occur on site if the contractor does not have enough insurance. Make sure that your contractor is experienced in the job you are looking to have done. In addition an “experienced contractor” does not necessarily mean he has experience in replacement windows specifically. A good contractor should have references available. You may also want to check with the Better Business Bureau or your local Contractors Associations in addition to neighbors and friends. An estimate is different from a contract. Be sure you know in detail the exact pricing of the job before work begins so down the road you will not be surprised by the cost of the job. Fire away at will any questions you may have for your contractor. It is better to find out now than later. Make sure that your contractor understands exactly what you want done. All contractors, according to the Federal Law must let you know in writing that you may notify them in writing if you are going to cancel the job within 3 business days of the contract date. Your contractor may provide you with payment and financial options. You also have the option to seek other plans that may be more suitable for you. All contractors should provide you with a contract in writing which details all the work you expect them to perform. This should include any work that you expect after the job is completed such as trash removal and area clean up.